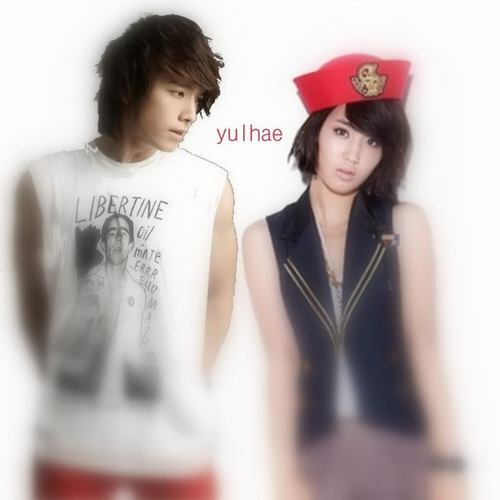 YulHae (Yuri & Donghae). Yuri & Donghae. HD Wallpaper and background images in the Super Generation: Super Junior & Girls' Generation club tagged: suju super junior snsd girls' generation super generation yuri donghae yulhae.